Registration: Sorry, public registration for this event has been closed. Limited tickets available at the door. 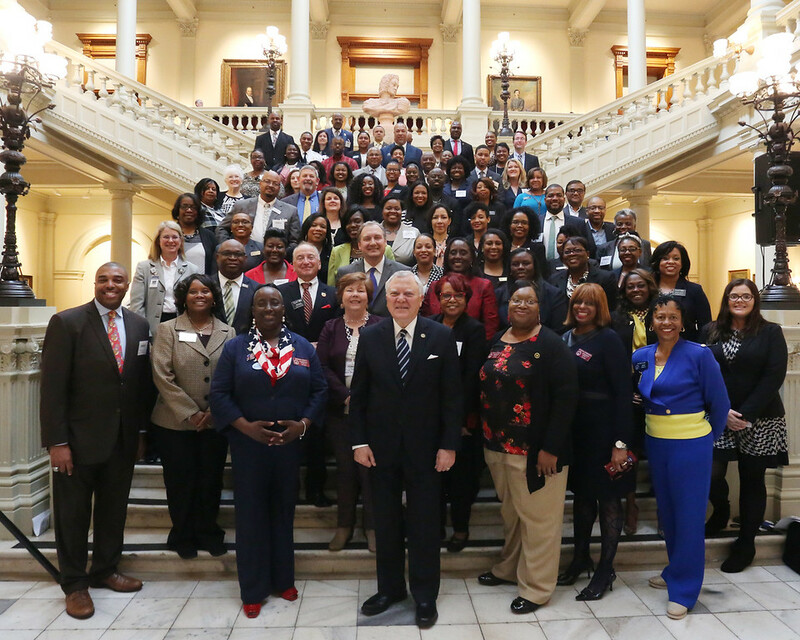 Chamber members are invited to participate as this event is a great opportunity to meet with our state leaders during the legislative session. You will have the chance to see our state government in action and discuss legislative concerns of importance to your business and our County. This event is complimentary for our members, and space is limited. Transportation from the Chamber office to the State Capitol will be provided on a first come basis. Lunch will be provided. 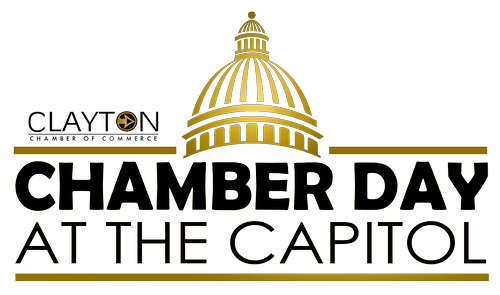 If you are riding the Chamber bus, we will depart from the Chamber at 8:00a.m.